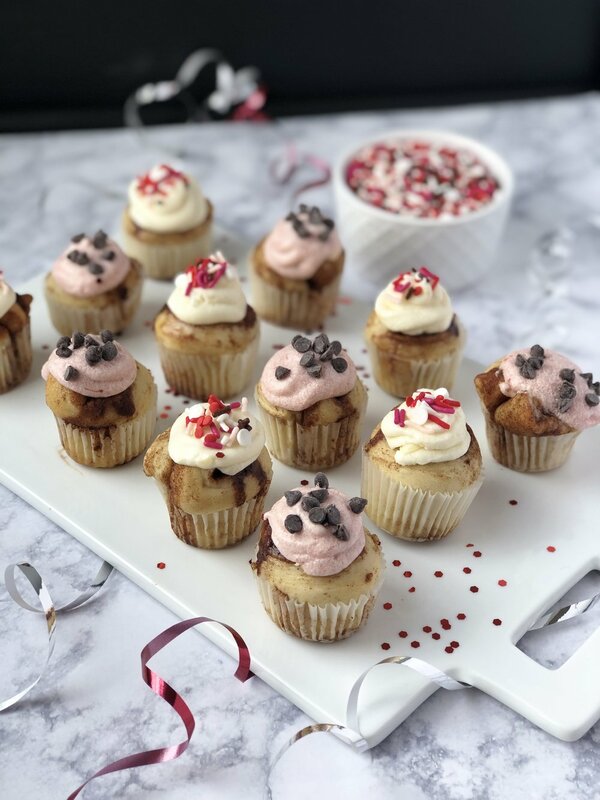 Cinnaholics love to party! Our entire menu is completely customizable to your event. 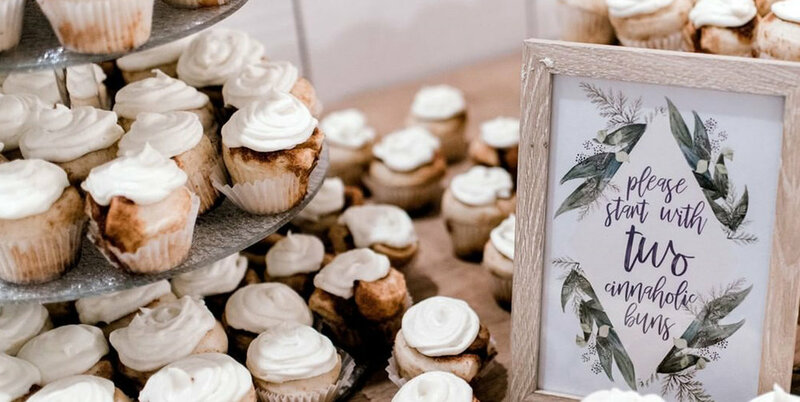 From social gatherings and office meeting to weddings and showers, we cater events small, large and everything in between. 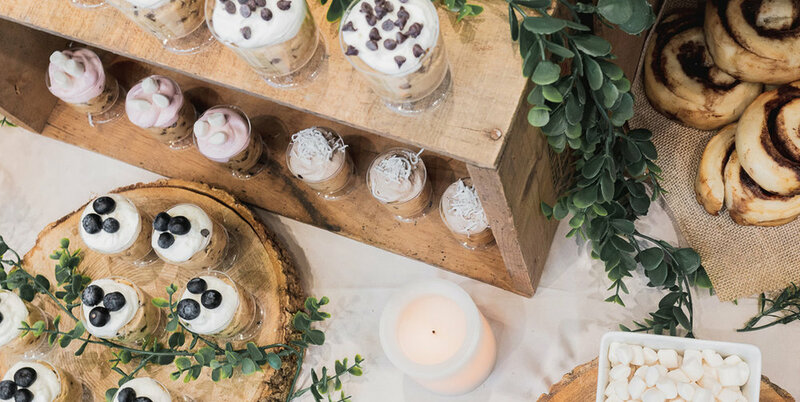 Call us today, and we’ll help you to craft a delicious dessert experience for your next event.